There is still space available in WALS for the Fall 2019 and Winter 2020 courses! Missed the deadline to submit your WALS booking request for the next academic year? No problem! 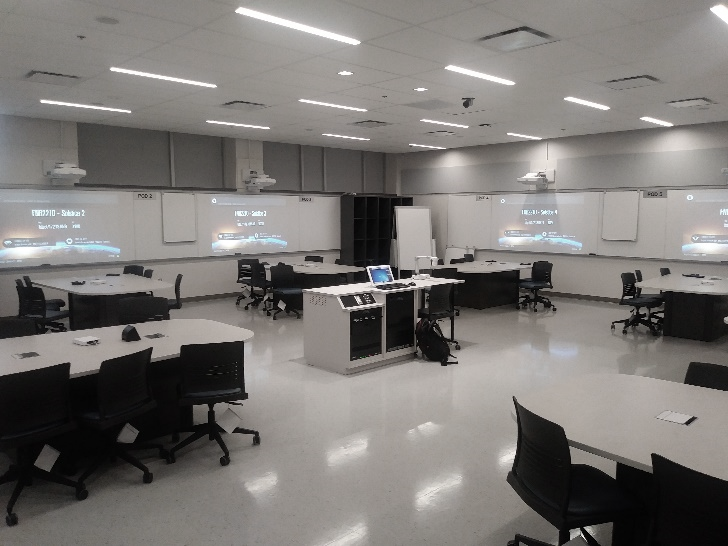 In Fall 2017, Western added two new active learning spaces in the FIMS and Nursing building (FNB), bringing the total number of active learning classrooms on campus to three.